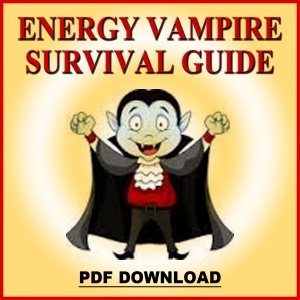 In the Narcissist Survival Guide PDF download you will learn how to identify and combat narcissists. 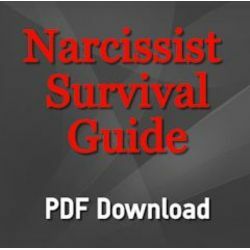 You’ll learn the difference between the full blown narcissist (the most dangerous kind because they have an “empathy-deficient” disorder) versus someone with a few narcissistic traits. Full blown narcissists are unable to fully experience empathy as others feel it. They can be charming and intelligent but they are self-absorbed and punishing to those who work with them or love them. 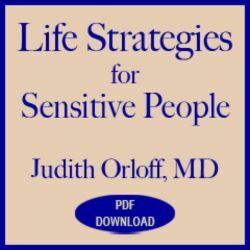 It is very important for empaths and all sensitive, caring people to understand the severe limitations of a narcissist when it comes to unconditionally loving and caring for anyone. It is vital to understand the narcissist so you can have realistic expectations when dealing with coworkers, friends, spouses, or other family members who may be one. Narcissists have a limited capacity for unconditional love. Sadly, their hearts either haven’t developed or have been shut down due to early psychic trauma, such as being raised by narcissistic parents, a crippling handicap both emotionally and spiritually.